2016 is the year that saw me making my first pilgrimage to the Sun ‘n Fun International Fly-In Expo. 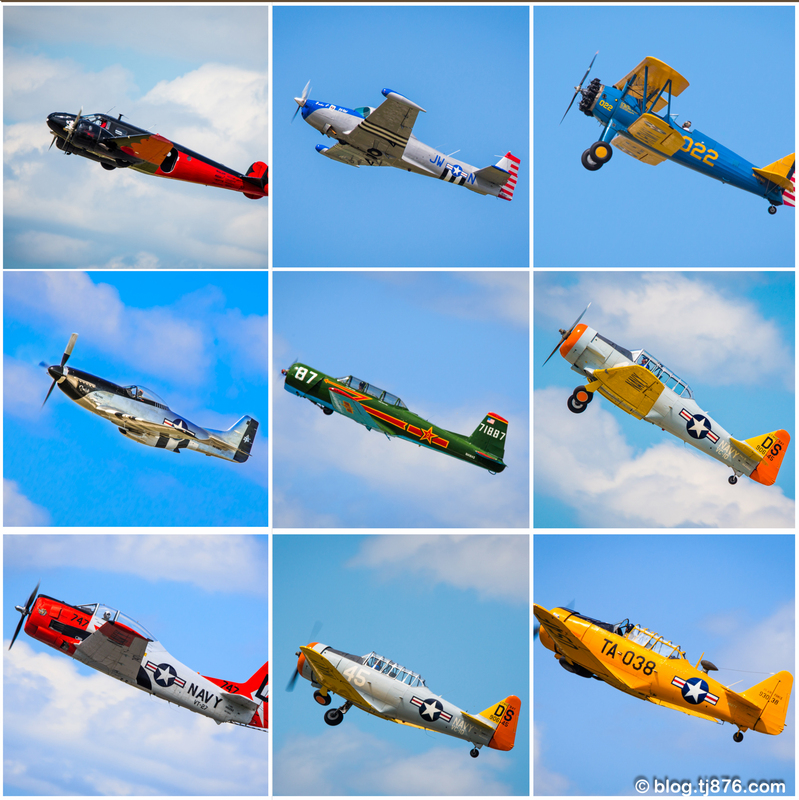 For the non-aviation enthusiasts, Sun ‘n Fun is an annual event that has been hosted in Lakeland Florida for the past 42 years. The six-day event transforms the Lakeland Linder Regional airport into the world’s busiest airport while it hosts the event with over 14,000 aircraft operations. It’s really hard to explain what that looks and sounds like. You have to be there to understand and even then it’ll still be hard to comprehend. Sun ‘n Fun is a not-for-profit organization which donates hundreds of thousands of dollars each year in scholarships to assist students pursuing careers in the Aerospace industry. 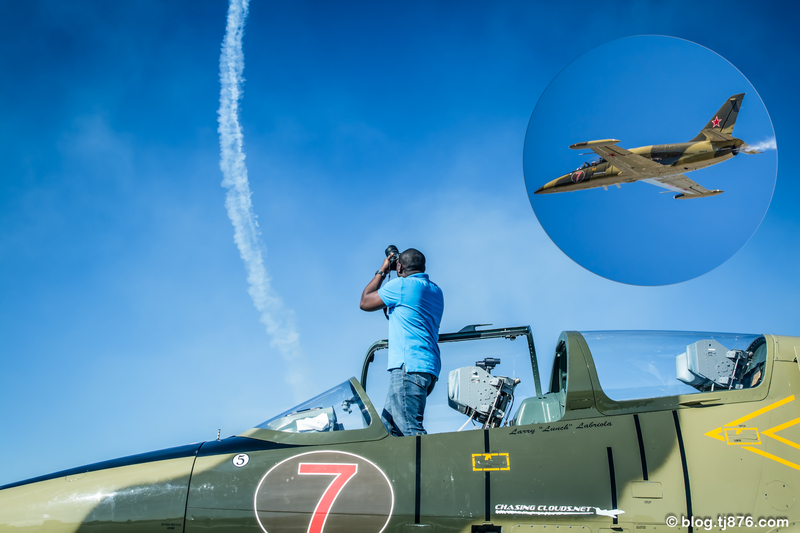 However, the allure to most attendees is the access to a world class airshow with some of the best aerobatic performers in the world. Based on the daily airshow schedule, I thought 4 days would have been adequate to attend this event. I couldn’t have been more wrong. There was so much to see and do. This year Sun ‘n Fun honored the military, so on a few show days we were entertained with military aircraft displays. Sun ‘n fun was definitely worth the 1,994 mile journey. Where else could I stand in the cockpit of a fully functional jet to get a better vantage point of a world class air show? Great photos from the event!